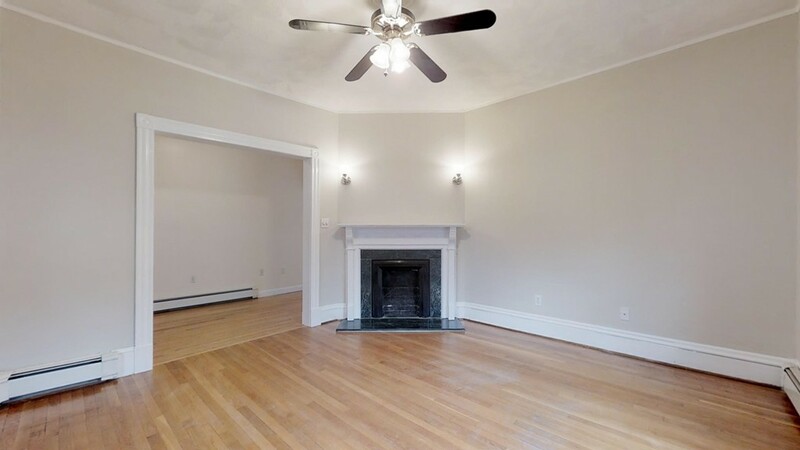 Galen Street To Maple Street. 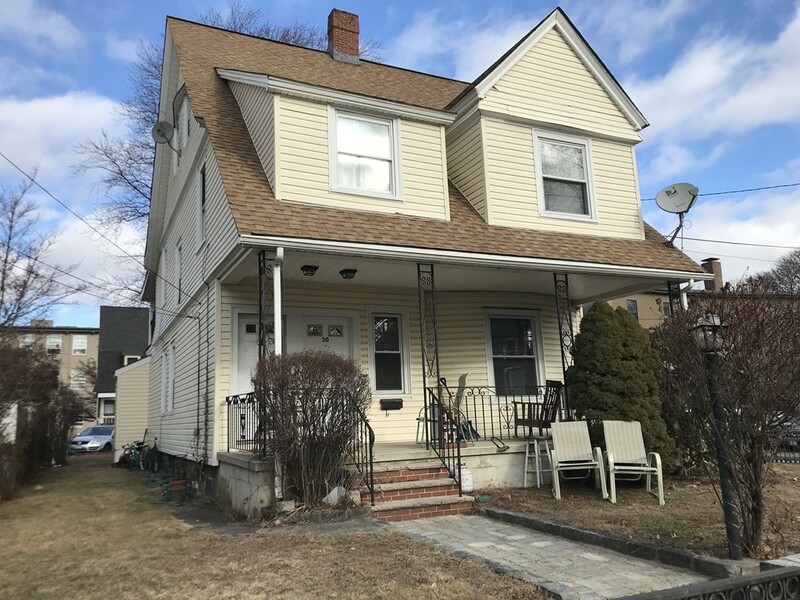 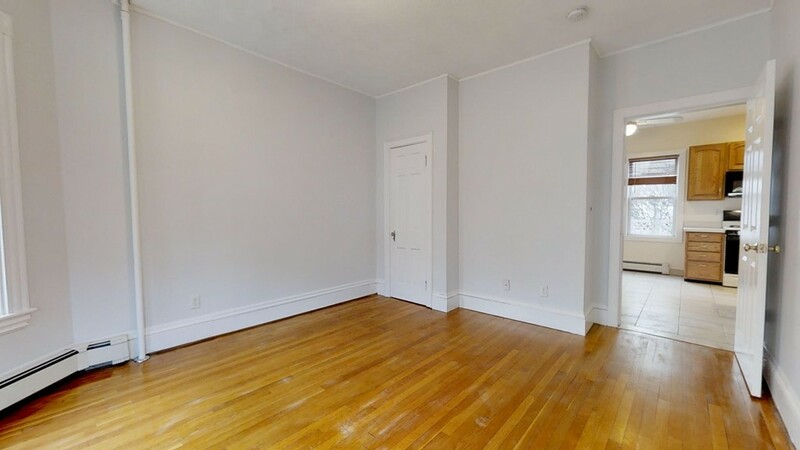 First floor unit located between Watertown Square and Newton Corner. 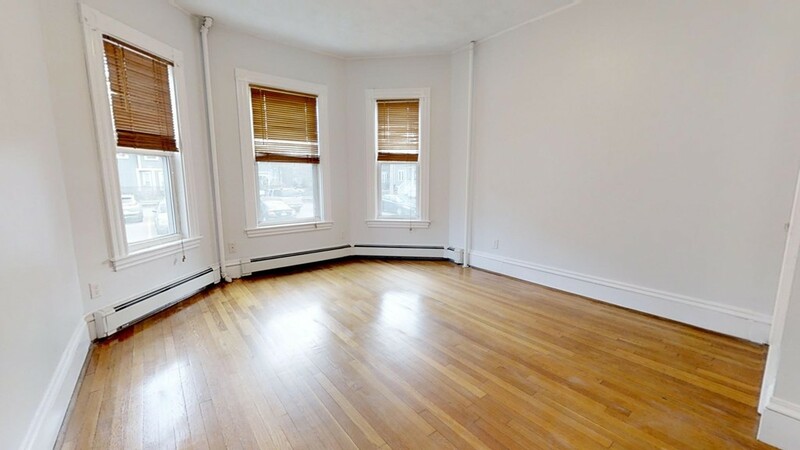 This unit features hardwood floors throughout, high ceilings and updated bath. 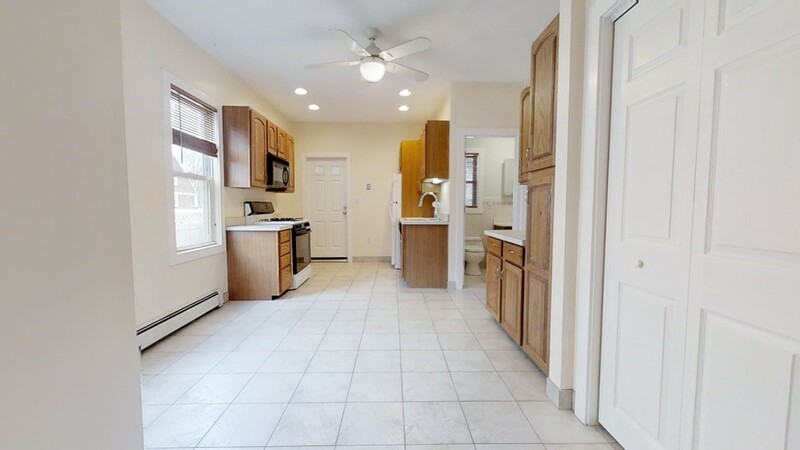 Other features include laundry on site, off street parking and generously sized living room. 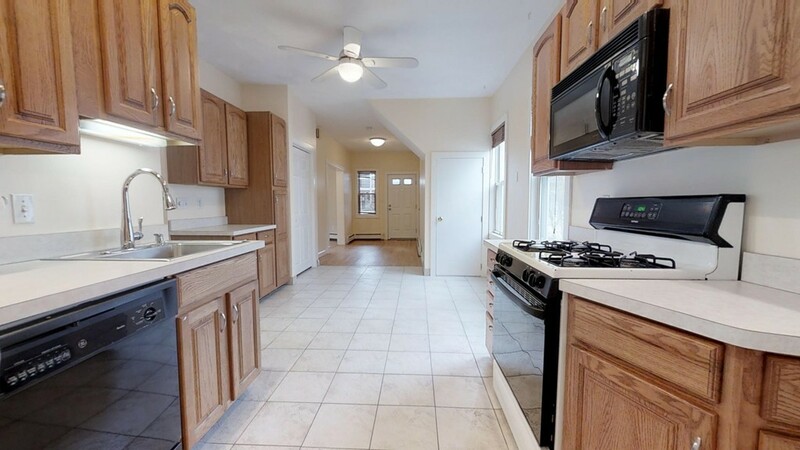 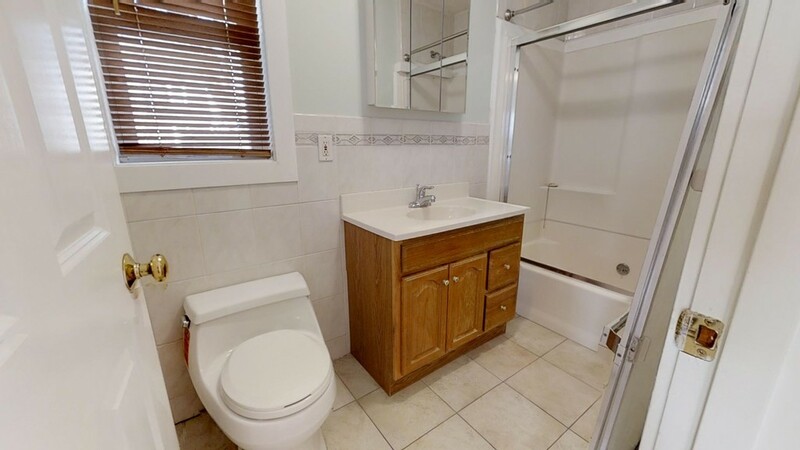 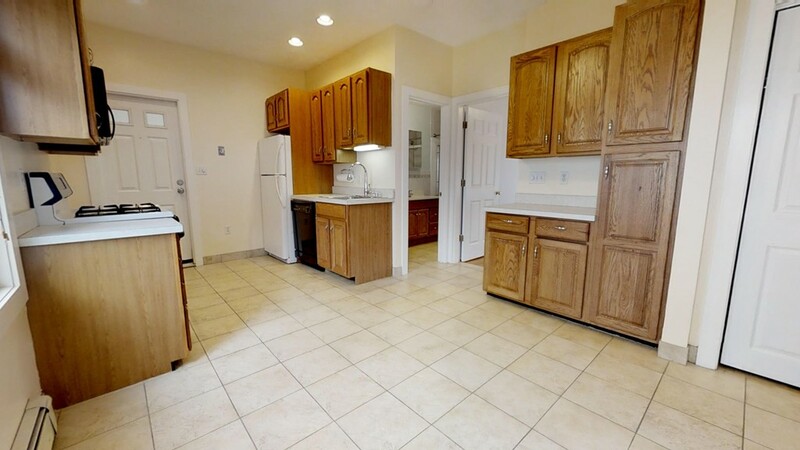 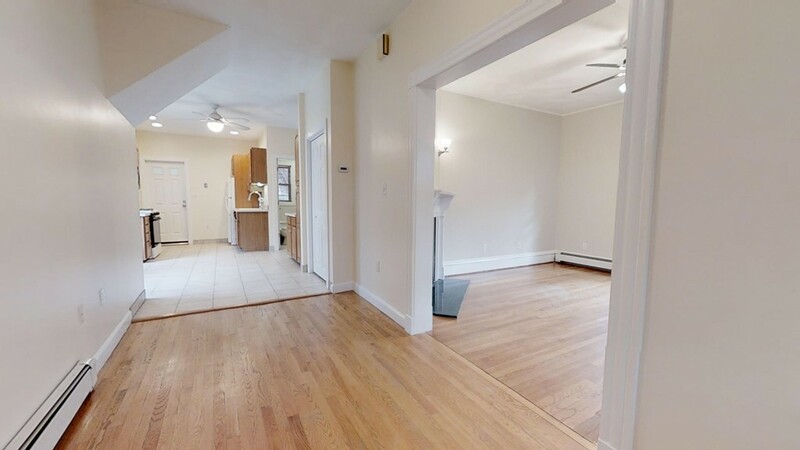 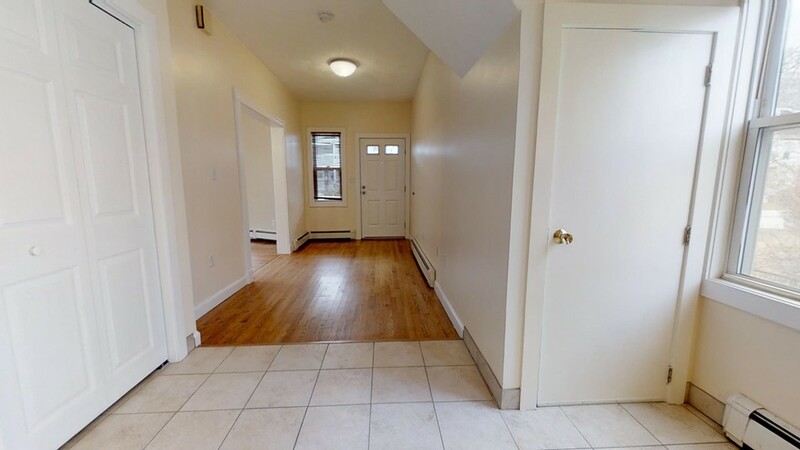 Located 0.4 miles from the Mass Pike and 0.3 miles from public transportation into the city (google maps) this location is perfect for commuters.